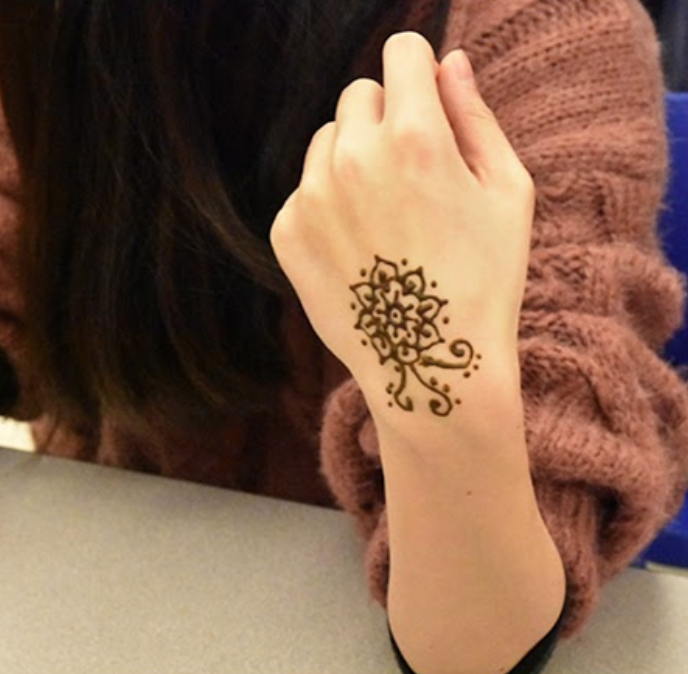 Art club hosted an interactive meeting last week introducing Henna, a traditional form of body art popularized in India. After a short presentation by the officers detailing the background of Henna, the members dove into their own practice during lunch, decorating their skin with bright gold cones full of the Henna paste. 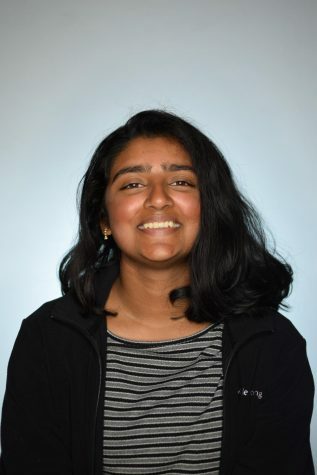 “In comparison to a lot of other activities we’ve been doing, which focuses on different techniques on art, henna was something a lot more people had cultural ties to,” senior and president Grace Qing said. 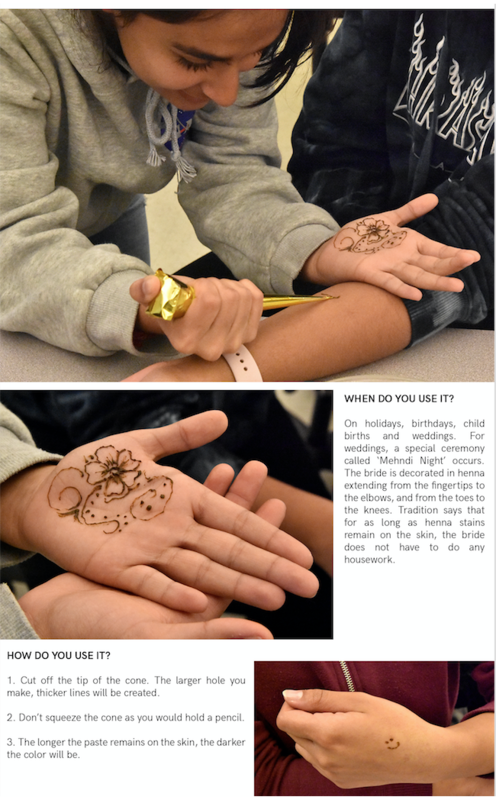 Scroll through the photos below for art club members’ take on the ancient art form, as well as a brief history on henna provided by the officers.